Concierge can means more than just high-end hotels and American Express Platinum card holders, it also refers to the services that Extreme Social makes available through recognition programs. With our programs, workers and tenants experience the best ranging from cooking classes to company branded gifts. Extreme Social understands that each gifting opportunity presents the chance to express a company’s values and mission as well as inspire workers. With the quality of service offered by Extreme Social, recipients will be treated in a way that is typically reserved for top executives. Tenants won’t want to leave your rental property and workers won’t look for new employers. 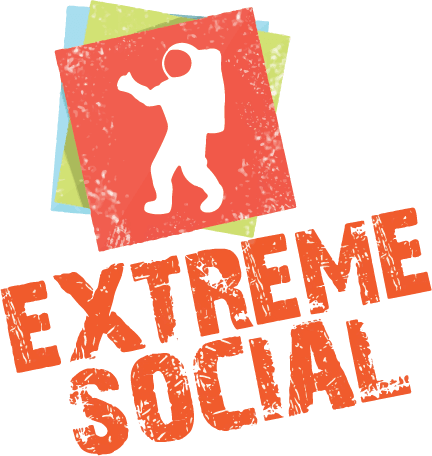 Whatever a company desires from a reward program, Extreme Social can make it happen. The services offered in recognition programs planned by Extreme Social are capable of offering workers not just amenities that they will enjoy, but services that they will remember forever. When you rely on Extreme Social to pick appropriate amenities, you will be making sure that your workers receive items that make them feel truly appreciated. Extreme Social can provide the assistance that your corporation needs no matter if you’re a small, midsize, Fortune 100, or Fortune 500 company. If you think of a way to award workers, Extreme Social has the skills necessary to make sure that your goals are achieved. Our programs are the only reasonable choice if you desire superior, personalized assistance with your amenity program.